You can define several categories of participants. This can be useful for making, for example, confirmation letters for the different types of participants. Click on in the menu bar from the Participant module to go to the screen shown below. By default there's already one Category created: 'Participant'. If you're not going to use categories, please keep the default 'Participant' category. 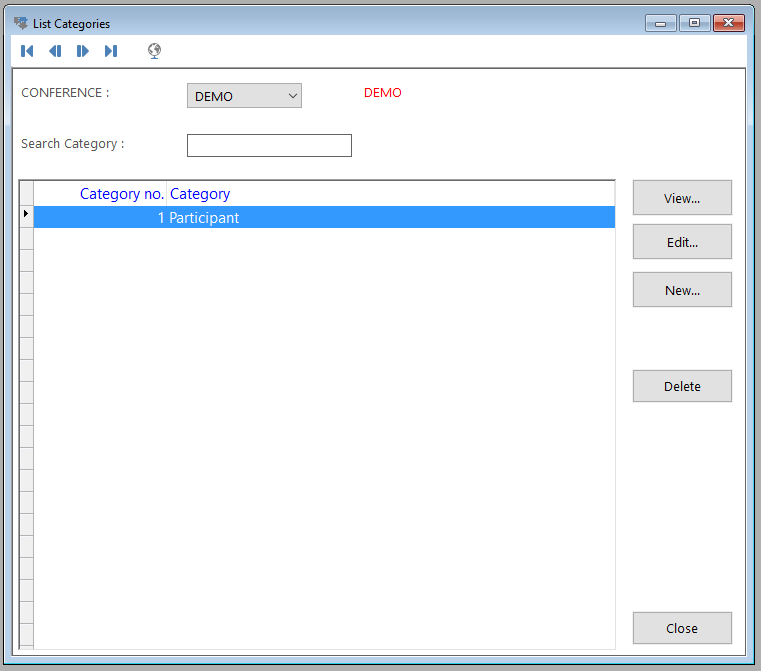 The ‘List Categories’ screen gives an overview of all the categories of participants per conference. By using the ‘Search Category’ field you can search through the list of categories. If you want to define a new category click the 'New' button and fill in a name. The category no. 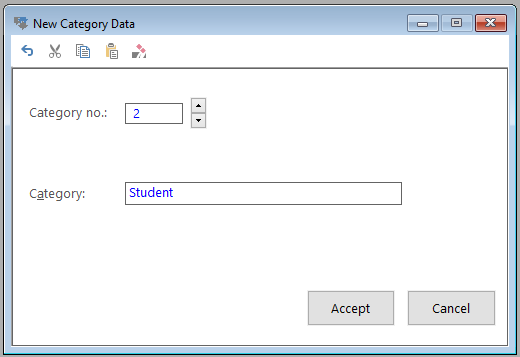 will be assigned automatically (first free number), but you can also select a specific number. If you want to edit the name of the category, click the 'Edit' button. 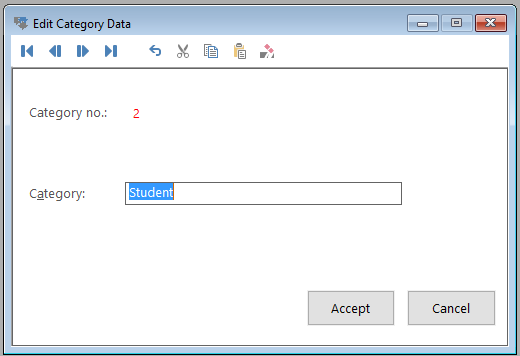 You can also define categories for non-participants which you will be registering, e.g. members of the press. These are not participants of the actual congress, but still need to be registered for the congress, for such things as badges, payments, catering numbers, etc.